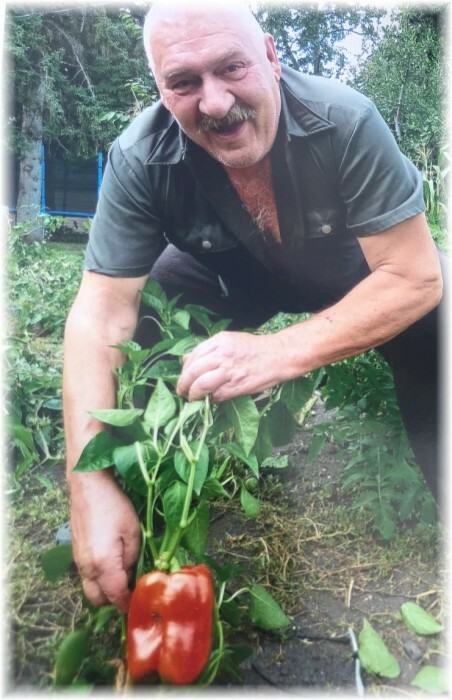 Gus Demchuk of Dauphin, Manitoba passed away on Saturday, June 9, 2018 at the age of 67 years. A Celebration of Life was held for Gus on Monday, July 23, 2018 at 11:00 am from the Sneath-Strilchuk Family Care Centre in Dauphin. Interment followed in the Riverside Cemetery.